Product lifecycle management (PLM) is designed to keep product updates, services and development processes as transparent as possible. But why does PLM matter? 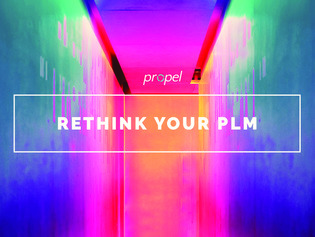 Inside this guide, learn how PLM has evolved under the modern pressures of high customer expectations, multi-channel markets, cloud platforms, and more – and how your company could benefit from the insights a PLM platform can provide.